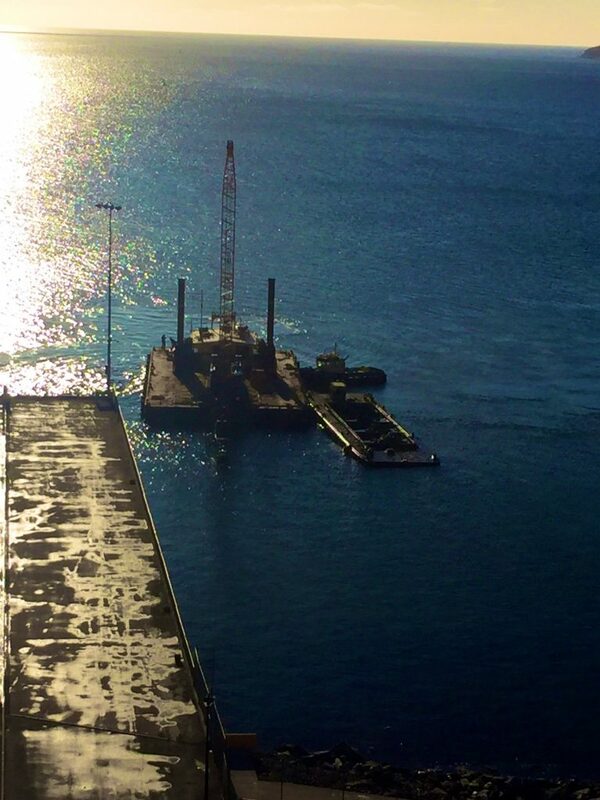 Dredging has begun for the Halterm Pier Expansion. Yesterday was the first day. This entry was posted in halterm, pier42 on January 17, 2019 by Peter.